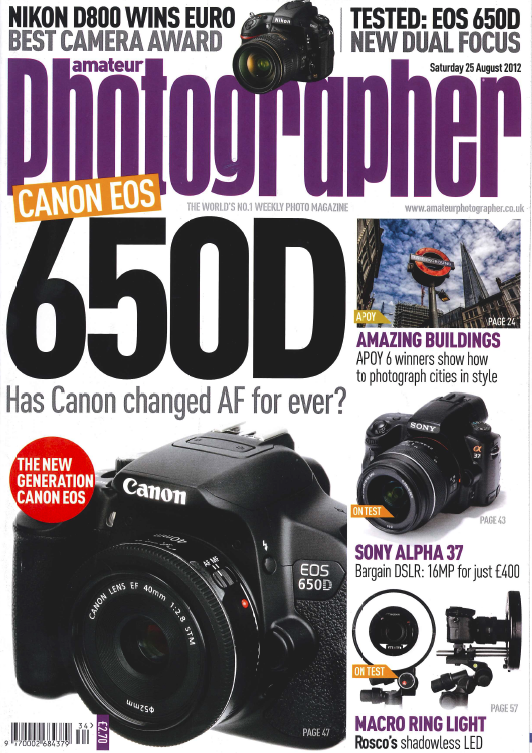 Rosco's LitePad Loop received 4 out 5 stars from a review in the latest edition of Amateur Photographer from the UK. Read the full review in this PDF download or below. "THE ROSCO LitePad Loop LED ring light is a superlative lighting system that is well made, although with its recommended retail price of £599 it is not cheap. 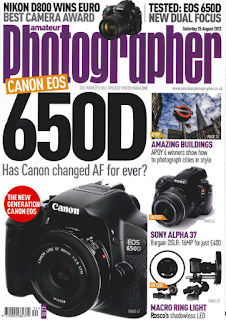 This professional unit is aimed at photographers who use a ring light a couple of times a week ,and the clear advantages over flash-based systems would make this a good long-term investment An extensive range of filters and masks extend the scope of this already very capable light engine. However, the low power could be an issue if used as a single light source."